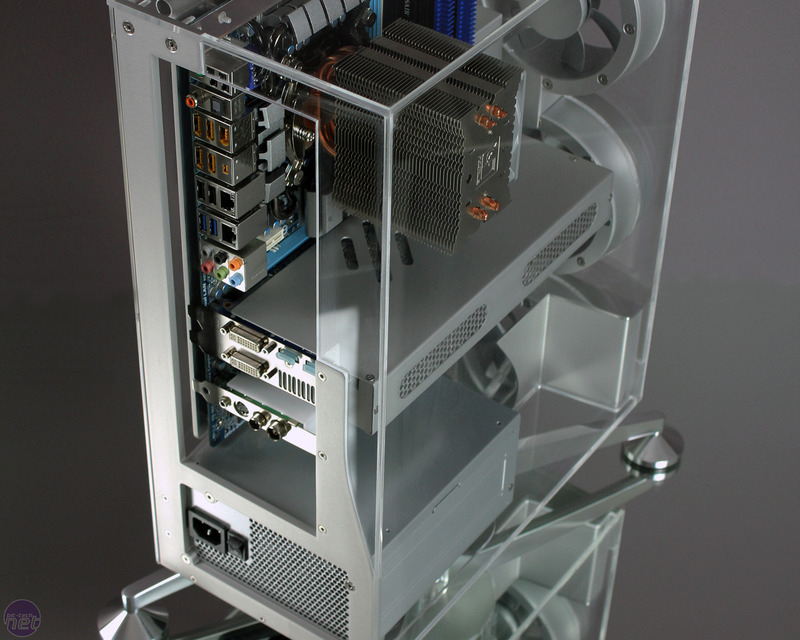 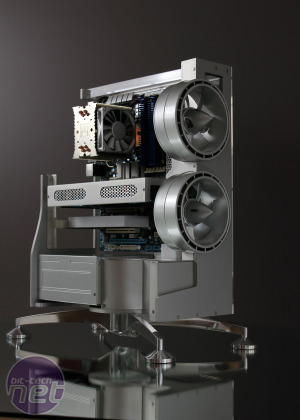 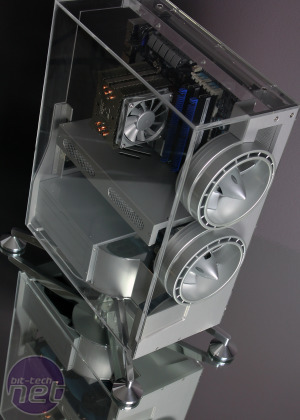 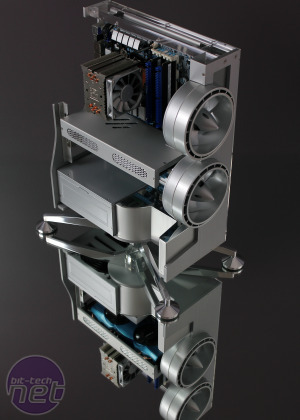 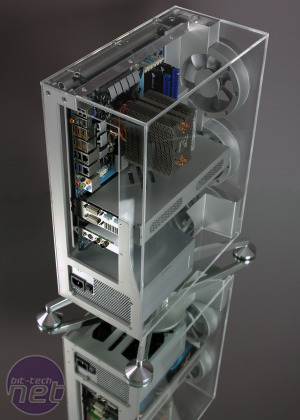 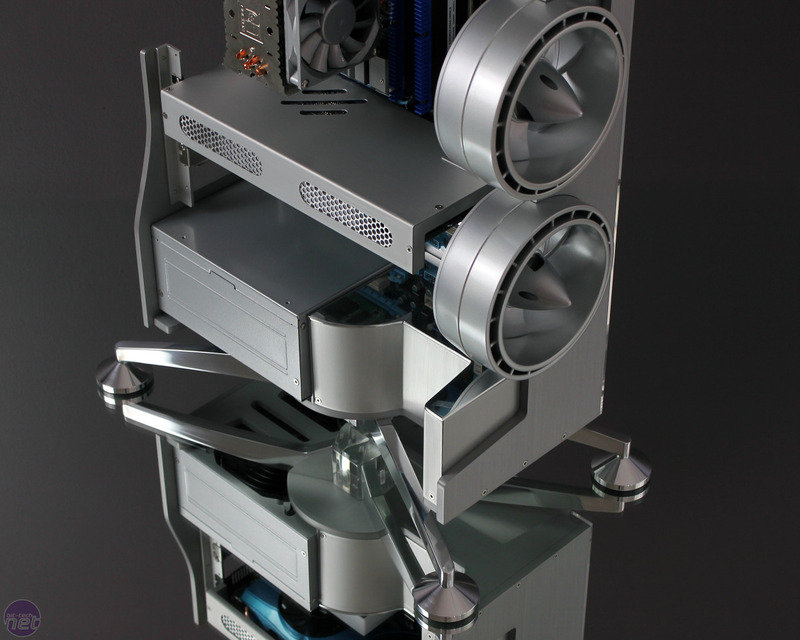 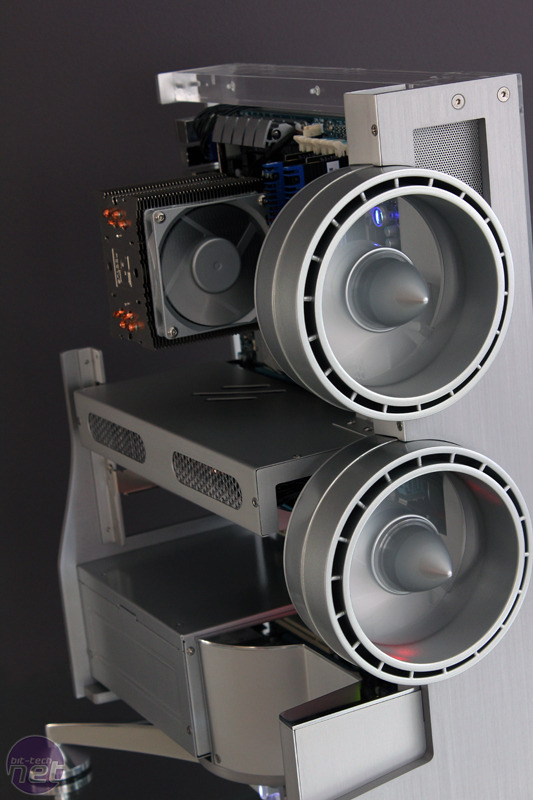 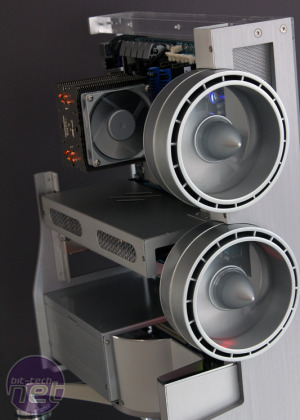 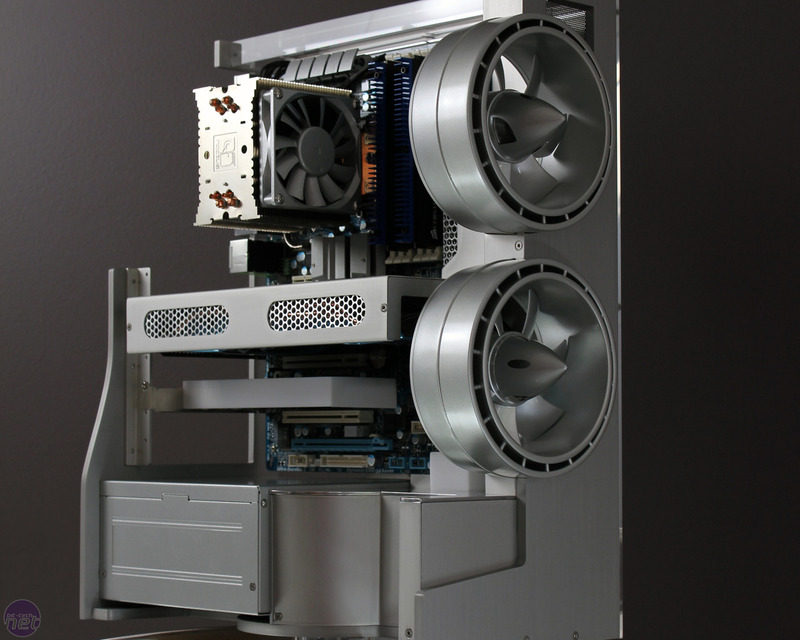 Attila's Cygnus X1 project, which won the bit-tech 2009 Mod of the Year competition, was nothing short of mesmerising. 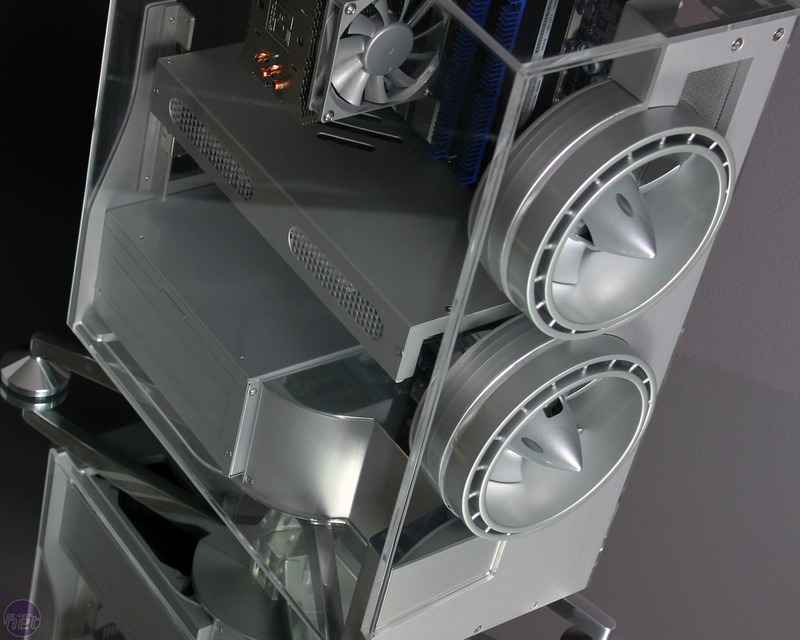 A year later, it remains one of the most beautiful PCs we've ever seen. 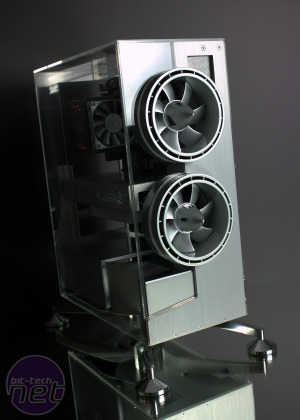 Scratch-built from the ground-up with hand tools, anyone would think Attila was some kind of master craftsman with years of training behind him. 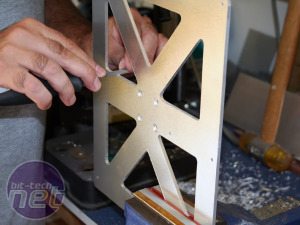 However, believe it or not, the fantastic skills he posses in metalwork, carpentry and general PC building are all self-taught. 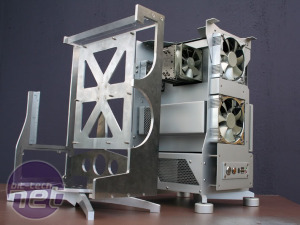 The question is, how do you follow-up a project which beat dozens of others to win the 2009 Mod of the Year competition? 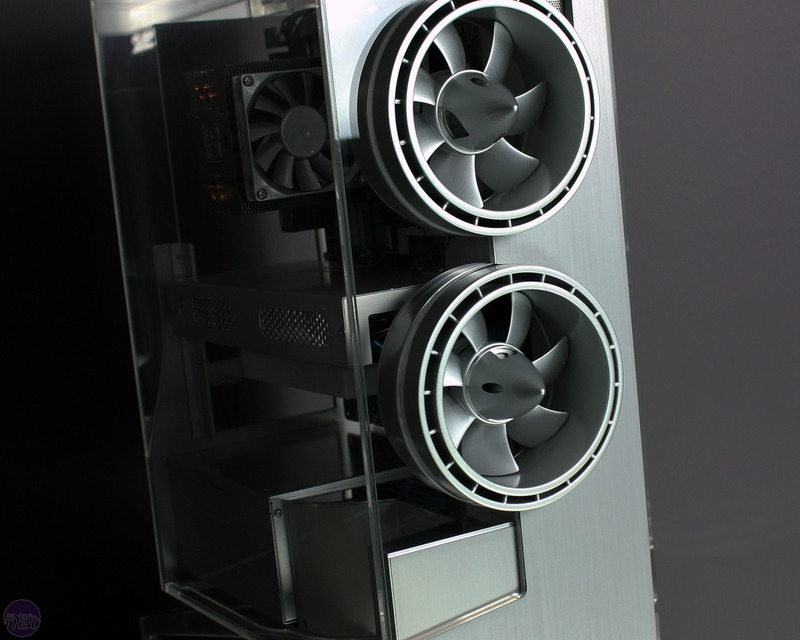 Well, we got our answer in February this year, when Attila posted the first details of his new project, Na'ir al Saif, in our forums. 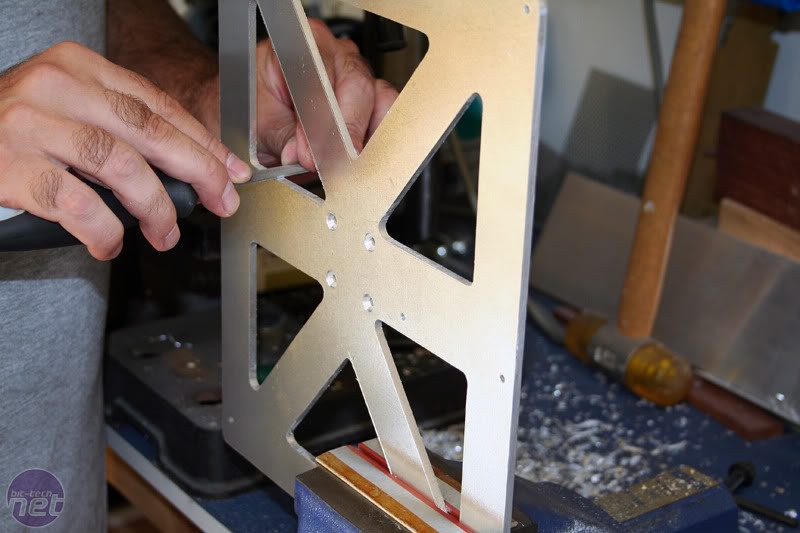 Perhaps the biggest difference between Cygnus X1 and Na'ir al Saif is the way in which they were planned and built. 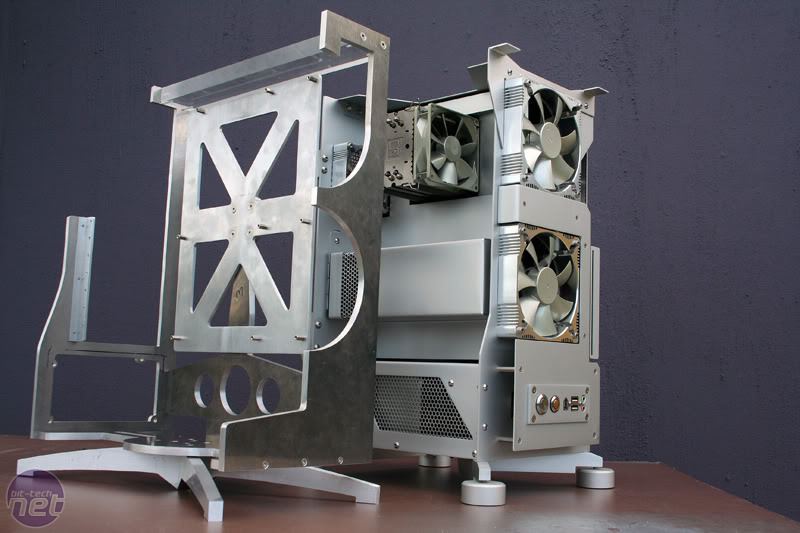 Cygnus X1 was built on-the-fly, and Attila learned from this and planned Na'ir al Saif in much more detail beforehand.